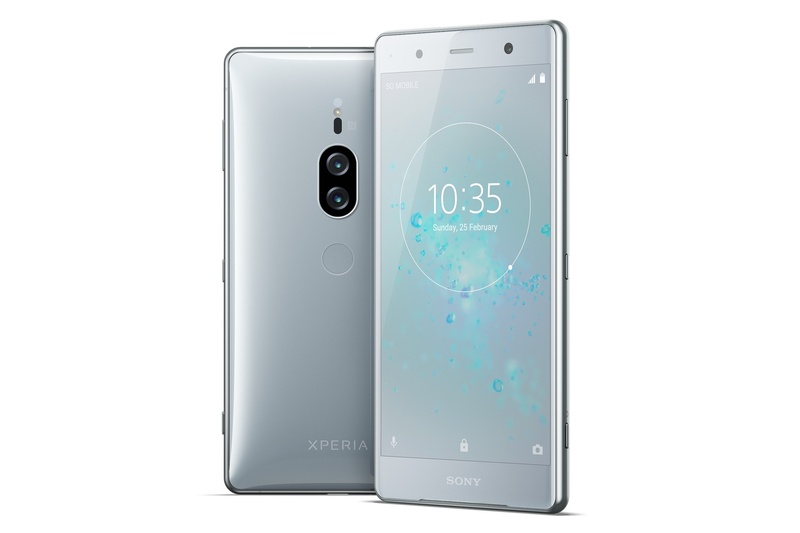 It was only a couple of months ago when Sony officially unveiled the Xperia XZ2 and XZ2 Compact. Now, we have the highest-end phone in the range: the Xperia XZ2 Premium. Not surprisingly, it features quite a number of improvements, including Sony’s first-ever dual-camera system. 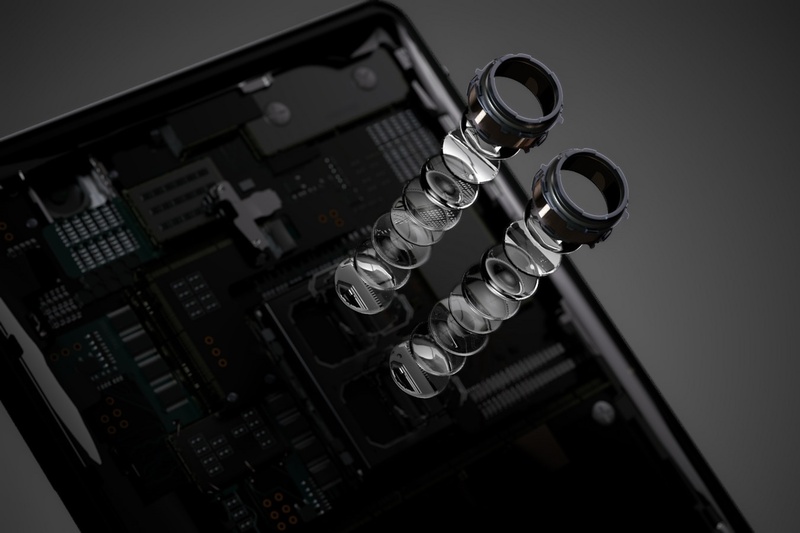 Much like Huawei’s implementation, the XZ2 Premium’s dual-camera system consists of a 12MP f/1.6 monochrome sensor and a 19MP f/1.8 RGB shooter. And remember Sony’s prototype dual-camera system? It’s on the XZ2 Premium now, which allows it to shoot at up to 51,200 ISO. Video capture, on the other hand, maxes out at 12,800 ISO – it can also do 960fps slow motion video at 1080p. Another noteworthy upgrade on the XZ2 Premium is a slightly bigger 5.8-inch 4K HDR display than the standard XZ2; the latter’s Dynamic Vibration System is also available on the Premium model. With the larger, more power-hungry display, Sony also added a bigger 3,540mAh battery into the new device. Other specifications of the XZ2 Premium include a Qualcomm Snapdragon 845 chipset paired with 6GB of RAM, 64GB of expandable storage, a 13MP front-facing shooter, IP65/68 rating, and Android 8.0 Oreo out of the box. The Sony Xperia XZ2 Premium is expected to be available globally in summer. 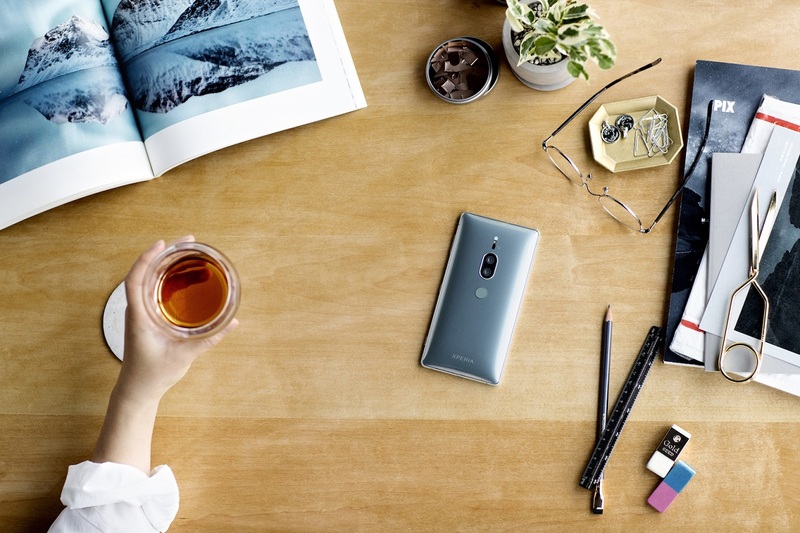 Unfortunately, pricing has not been revealed yet, and it’s not known yet if the XZ2 Premium will be launched in Malaysia.